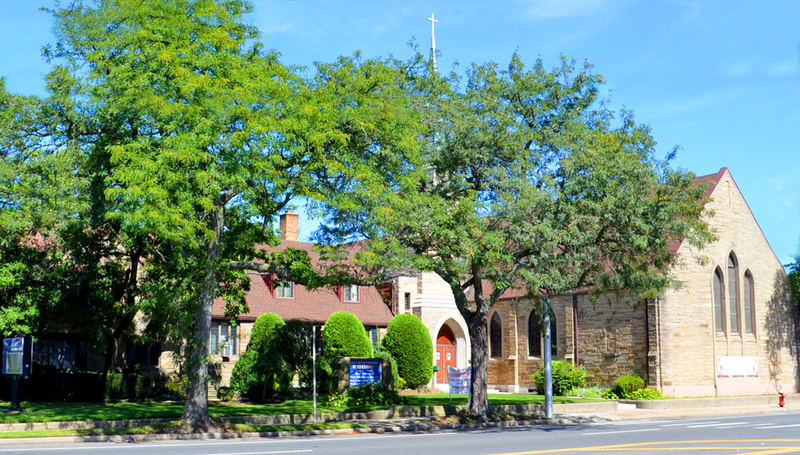 The Hicksville United Methodist Church is a joyful Christ-like community; unified in our diversity, mission focussed, and supportive in a safe, welcoming, and comfortable environment. ¶ 120. The Mission – The Hicksville United Methodist empowers all people to grow in their relationship with God by providing opportunities for worship, study, fellowship, and mission to our neighbors in a safe and comfortable environment. with all your heart, and with all your soul, and with all your mind. . . . And you shall love your neighbor as yourself: (22:37,39). • Continue the mission of seeking, welcoming and gathering persons into the community of the body of Christ. At Hicksville United Methodist Church, we welcome anyone and everyone who wants to join us and to follow Jesus Christ as their Lord and Savior. We are a congregation with very liberal-thinking members, very conservative-thinking members, and members in between. We take for granted that we will not all agree on everything. But as United Methodists, we have an obligation to bear a faithful Christian witness to Jesus Christ, the living reality at the center of the Church’s life and witness.